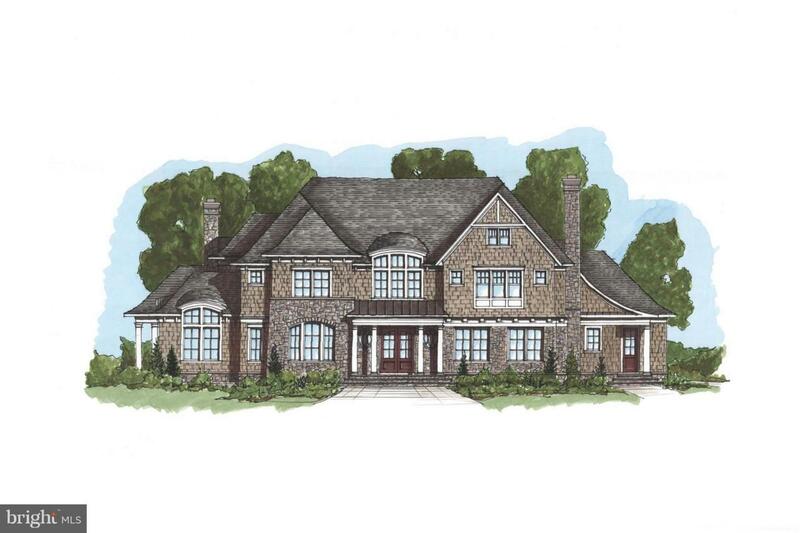 Artisan Builders to-be-build Classic American Shingle Style custom home. 8000+ sq ft, featuring 5 bedrooms, 5 full and 3 half baths, located in a gorgeous private retreat setting. Three finished levels, elaborate molding and trim, 3 fireplaces, 3+ car garage, custom gourmet kitchen, beautiful library. Room for pool and tennis courts.